Need a California driver's license? Start here. 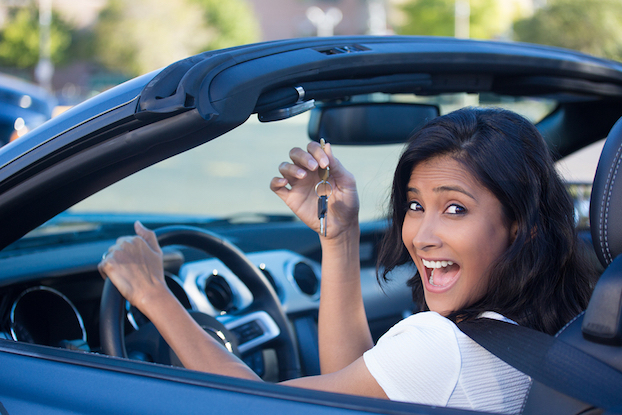 If you are a first-time driver or you have recently moved to the US, this article is for you. 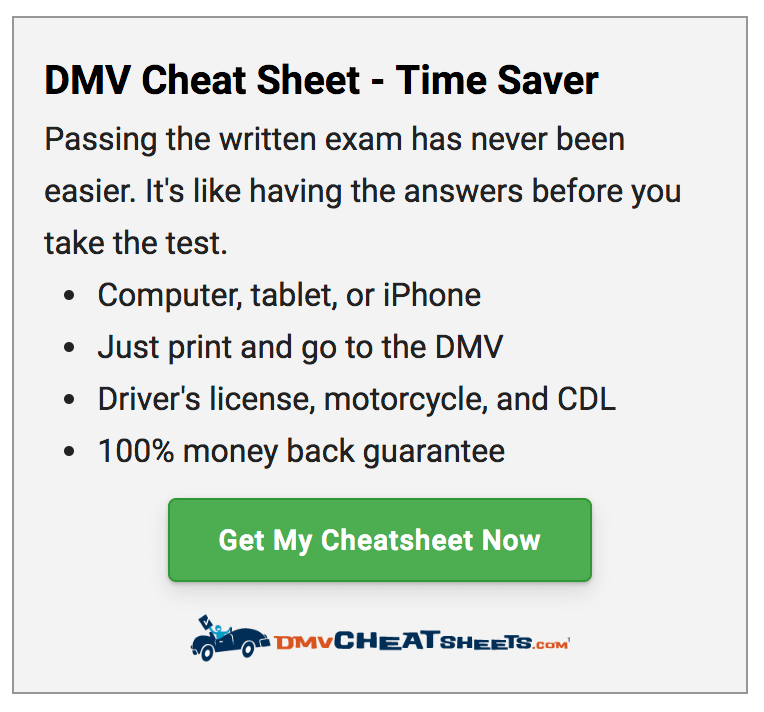 This article is to help you get your California driver's license. The California DMV process can be complex. If you don't know how to navigate the appointments, forms, and tests, you could be waiting a few months or more to get your driver's license. This guide will help you get your driver's license in weeks, not months. Below are the 6 steps to getting your California driver's license as well as a few of our tips. That's it! After you pass the behind-the-wheel test, you will be issued a temporary driver's license. Then you will receive your official driver's license in the mail. Provide proof of your full and true name. This can be a marriage or verification of domestic partnership document, dissolution of marriage document, or name change document. Provide 1 document (original or certified) that proves your birth date and legal presence in the US, including a US birth certificate or US passport. Provide 2 documents that prove your California residency, which includes mortgage bill, utility bills, or rental / lease agreement signed by landlord. After you fill out the driver license form and verify your identity, you'll have your thumbprint and photo taken. Then you'll need to pass the vision exam and pay the $33 fee. After that you'll take the written permit test. Once you pass that, you can then schedule your road test. Get an appointment for your permit test: In California, average DMV wait times are around 4-8 hours if you show up without an appointment. Solution: Make an appointment. You can make one here with our help. Book your behind the wheel test asap: Once you pass your written test you will receive your California permit number. We recommend booking a behind-the-wheel test as soon as possible after that since the wait can be months. Meanwhile, you'll have time to practice driving with friends or family. Study and practice: 55% of people fail their written test on their first time. If you fail, this could delay your permit or license by weeks, so do your best to pass the written test, and then practice safe driving with friends and family. If you are 18 or older in California there are no age restrictions for you. Just follow the above steps. However, if you're 16 years old you are only eligible for a provisional license after completing a driver education course. And if you're 17 1/2 you're allowed to apply for a provisional permit without taking a driver's education course. YoGov is an independent company helping people with government services. If you're a new driver and interested in getting personal help with the DMV, book an appointment with us or schedule a car and driver for your road test.